Egyptian security forces operating in the North Sinai town of Sheikh Zuweid killed Mohammed Hussein Muhareb (also known as Abu Mounir), his son, and a third Islamist militant this morning. 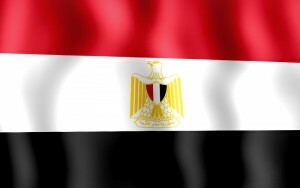 Abu Mounir, 62, was wanted in connection with a number of recent attacks in the Sinai, including the Aug. 19 execution of more than 20 Egyptian policemen, according to press reports. Four other Islamist militants were arrested during today’s operation, army spokesman Ahmed Ali wrote on his Facebook page. Other militants involved in the clashes “fled in another car after the fighting,” the Associated Press stated.